DRACUL made the Semi-Finals in the GoodReads Choice Awards! First off, I’d like to thank everyone who took the time to vote for DRACUL! With over 900,000 books published so far this year, making the short list of top 20 Best Horror novels is no easy feat, and not one we could accomplish without your help. Dacre and I are truly grateful. Thank you. Who’s ready for round two? This is where things get interesting. We’re up against some big names – Stephen King, Anne Rice, John Connolly, and did I mention Stephen King? Yeah, he’s on there twice… but I think we can beat them. Each one has a corporate marketing machine standing behind him/her; deep pockets and large staffs that will spend more $ than most small countries in an attempt to capture your vote. They’re probably dropping hardcovers from airplanes right now, booking appearances on the Today Show, going door-to-door, picking up television ads and buying every inch of space in all the magazines. Somewhere, a baby was just born and a representative from one of the big five publishers probably stood over that child with an iPad and a fresh GoodReads account in an attempt to capture that newly minted vote. I can’t do any of that. I’m the new guy on the block and I don’t have the budget. All I can do, is ask you for one more favor. Please take a second and click on this link. …and click the Vote button. I’m sure of one thing. This is an uphill battle. And you should never rule out the underdog. We have numbers. Together, our voice is deafening. Wouldn’t it be nice to see the little guy win this thing? Voting is open and DRACUL has made the shortlist for Best Horror 2018! Woohoo! If you’re a fan of this novel, please take a moment and cast your vote. The novel is up for a number of awards but this one in particular means a lot because it’s based solely on the votes of readers, just like you! Let’s see if we can take this one to the top! Be sure to check out the other categories, too! 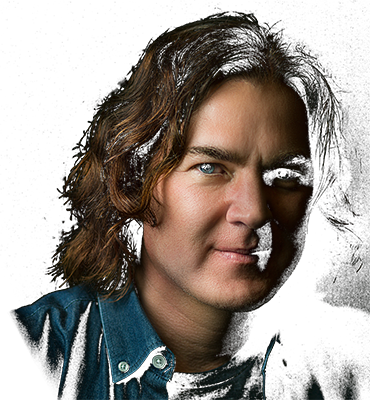 NY Times – DRACUL by J.D. 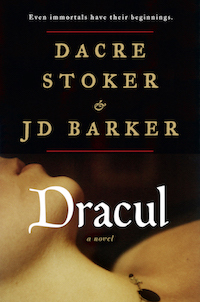 Barker and Dacre Stoker mentioned as New and Noteworthy! NY Post features DRACUL by J.D. 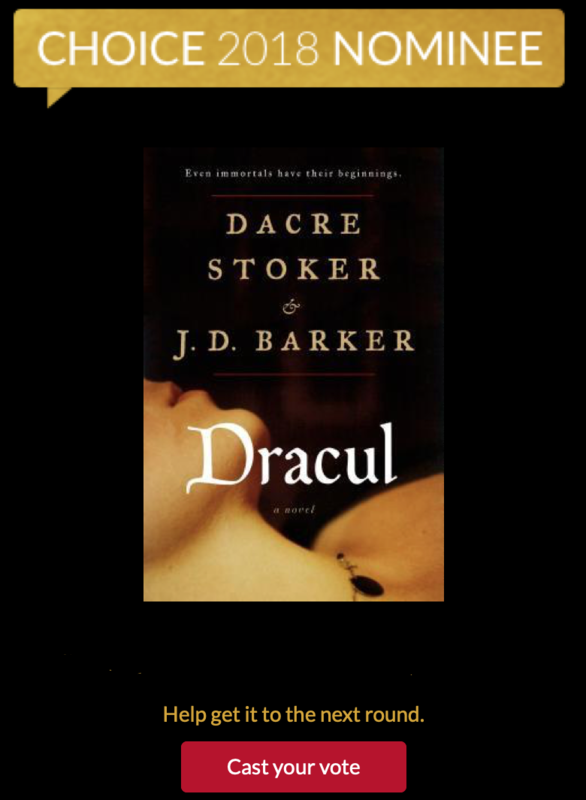 Barker and Dacre Stoker!